Jazz style leather upper of strong and soft leather. 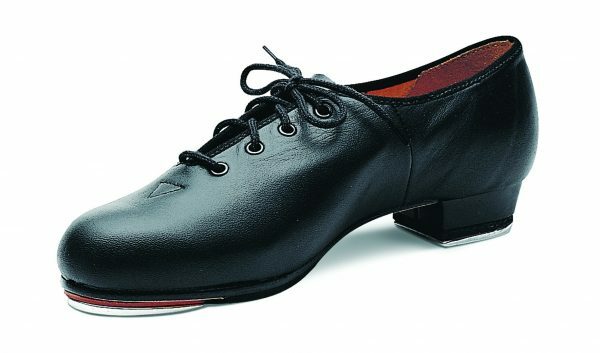 The toe tap is secured to a resonating board for a full sound and stability. 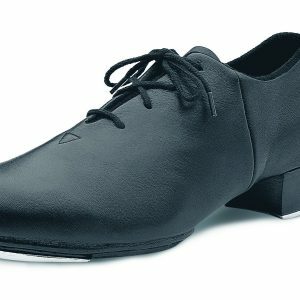 Jazz style leather upper of strong and soft leather.